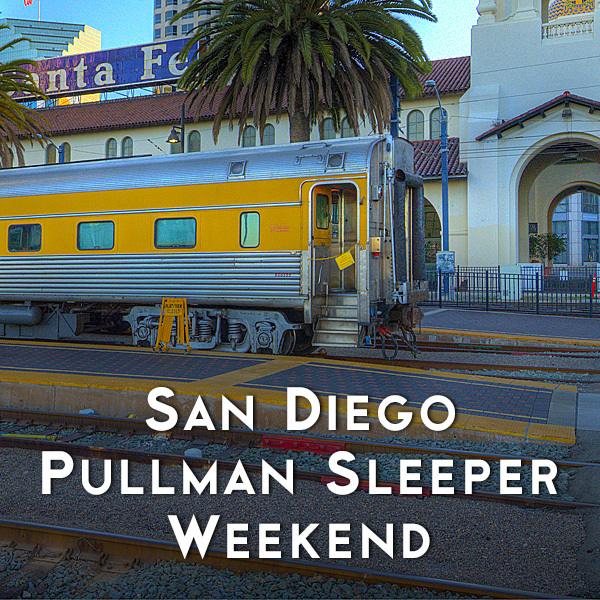 I have had some adventures in my life and have to count my trip on the Pacific Sands sleeper car as one of the better ones. I have been a rail-fan all my life. Not one that would qualify as a ‘foamer’ as they say, but one with deeply ingrained memories and connections nonetheless. My Grandfather was a life-long employee of Southern Pacific Railroad – from the early 1900’s till just before WWII, and retired as Chief Clerk of the railroad. Upon returning from the war, my Father – who was also a rail-fan and photographer, took a job with SP as well – in the same department. A highlight for me was to be able to sleep on a moving, 1950’s streamliner as if time had stood still and I was that kid again living a dream. My early memories of trains date back to my childhood rides on the California Zephyr and City of San Francisco, hanging out at San Francisco’s SP Third and Townsend station watching the Lark, Daylight and other trains arrive and depart, and many rail-fan steam trips with the family over the years. During my Dads SP days, I even got a cab ride in a SD9 – at the throttle! I guess I can say it now as that wonderful engineer and family friend is no longer with us. I was also very active with model railroads as a kid and even now I collect models of trains that hold special memories to me. So when I was informed of the opportunity to ride with a small group of rail-fans on the former UP sleeper, Pacific Sands, I couldn’t pass it up. It was to be a no-frills trip. Just the one sleeper. No other cars from LA Rail, so meals were what we could stuff in the fridge, and times when we could hop onboard the Amtrak diner. The funny thing about that is – you can’t just hop onboard the Amtrak diner. 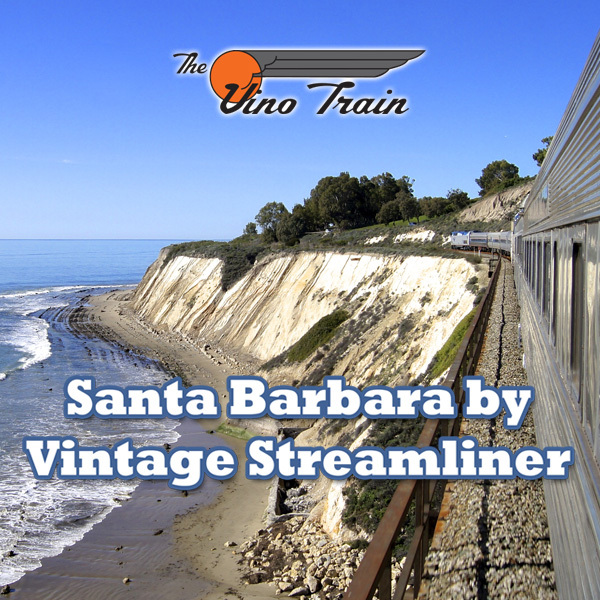 Superliner cars are high-level – our car is a low-level streamliner from 1950, so there is no pass-through unless they place us in-between the engine and baggage car – and that’s no fun. We were at the end – and running backwards so the car’s vestibule was at the rear and we had a platform there for photos, videos and contemplating life as we watched the tracks fade in the distance. If you love trains and are willing to rough it a bit, this is an experience I highly recommend. And a highlight for me was to be able to sleep on a moving, 1950’s streamliner as if time had stood still and I was that kid again living a dream. Our strategy for meals was to wait for a station stop, jump off and run up to the Amtrak diner and board. It was actually really fun and an adventure I will always remember. The Amtrak crew was absolutely the best. They would call us on our cell phones before a station and tell us to come up as they had a table waiting. We were kind of like celebrities in a sense. I know that they really loved helping us enjoy our adventure – we were having a blast – you could see it in our eyes. Great memories. Our trip ran from New Orleans to Washington DC, on to Chicago and home to LA on the Southwest Chief. There are many stories that I remember on that trip, but in this limited space, I will just say that I advise you to go for it and acquire some of your own. There will be plenty – and new life-long friends.